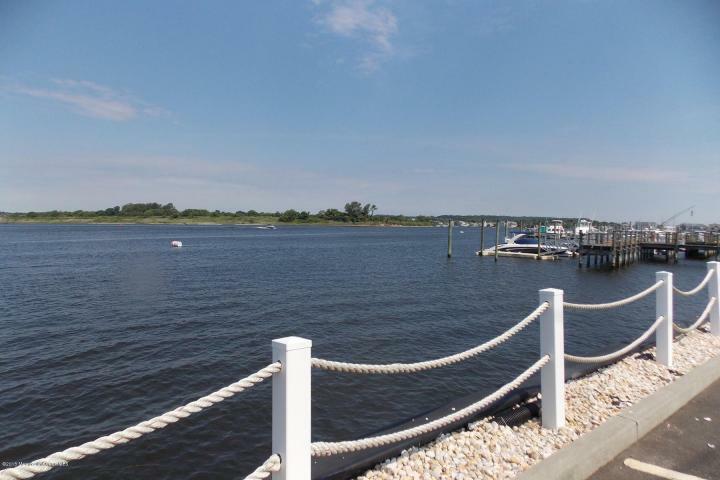 Blog | Diane Kaplan Real Estate Agent Sells Waterfront and Water View Properties along the Jersey Shore! How To Increase Your Home’s Value! Mark Your Calendar for “Middletown Day”!!! Don’t Miss This….